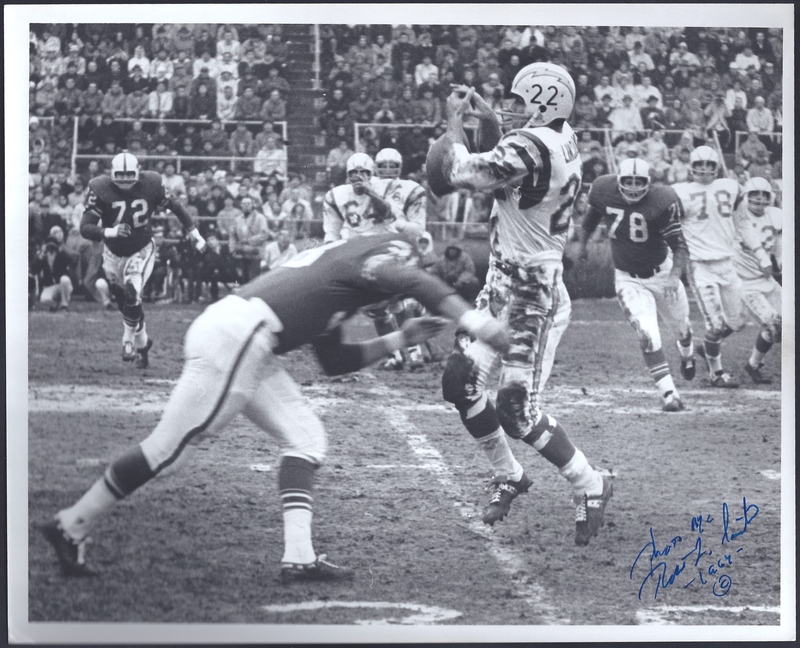 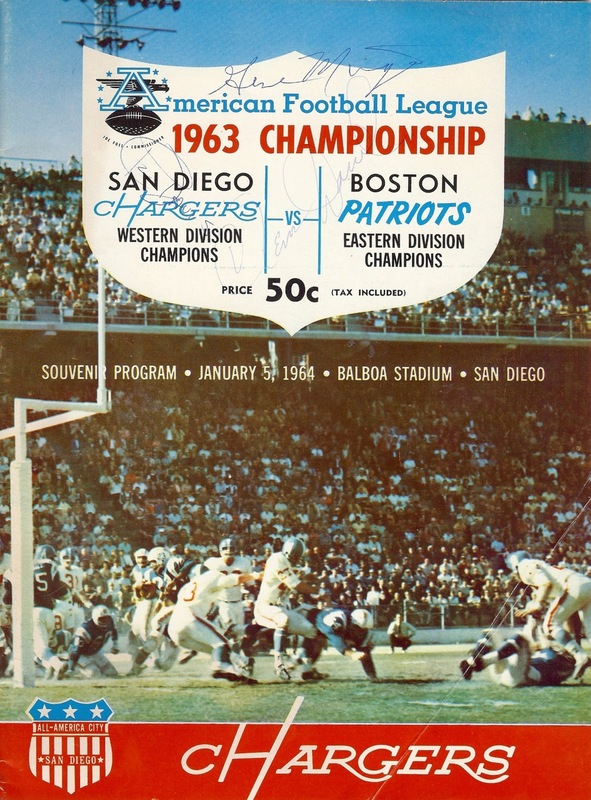 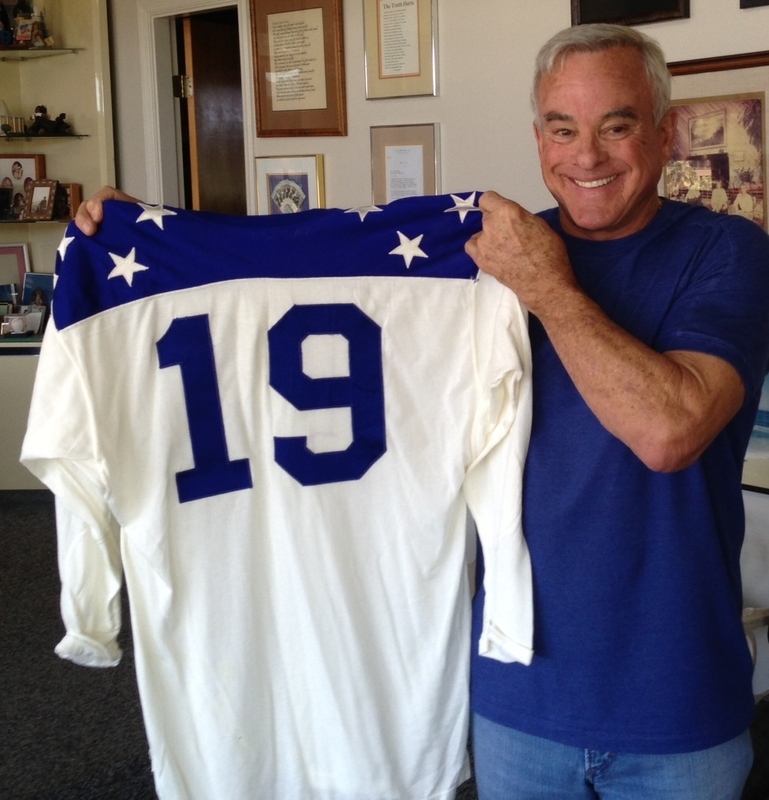 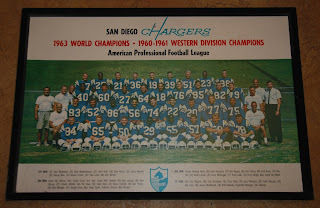 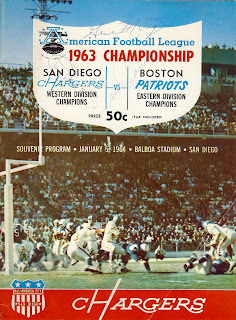 On January 5, 1964, the San Diego Chargers defeated the Boston Patriots by a score of 51-10 in the 1963 American Football League championship game. 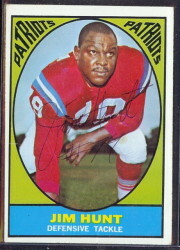 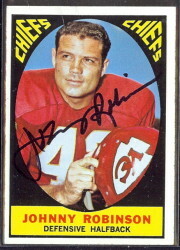 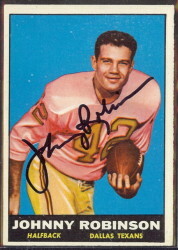 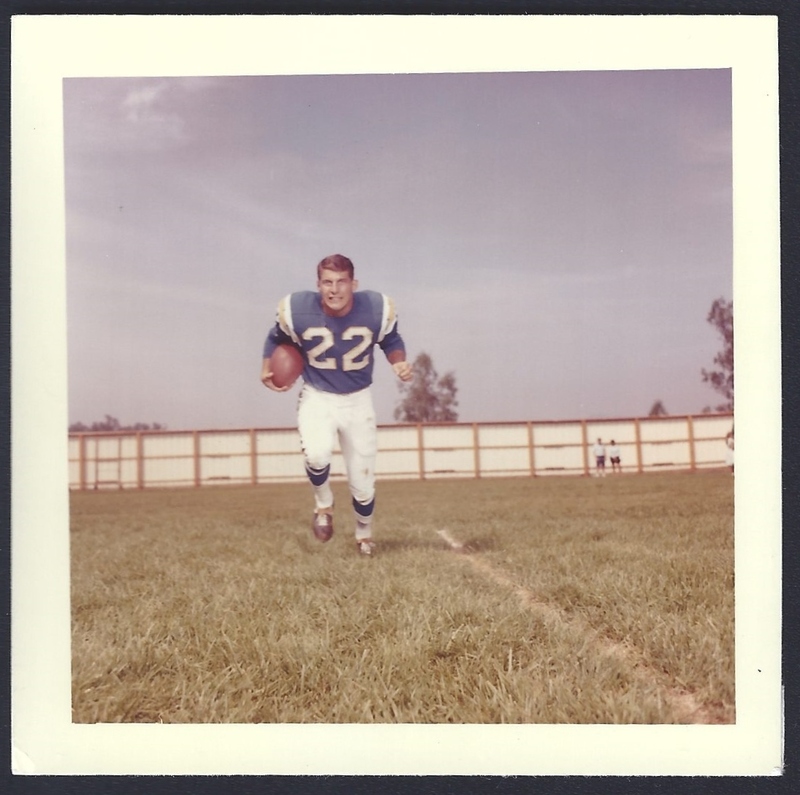 Chargers running back Keith Lincoln cemented his name in the annals of football history by amassing 349 yards of total offense, and scoring on a 67-yard run and a 25-yard pass reception. 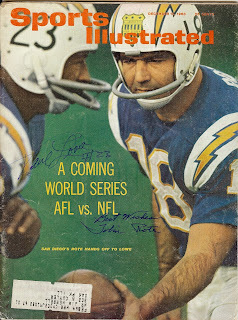 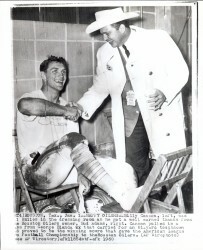 In these days pre-merger, Chargers head coach, Sid Gillman, offered to play the NFL champion Chicago Bears in a game to determine the true champions of professional football. When Bears’ owner, George Halas, refused Gillman’s offer, the Chargers coach had “World Champions” engraved on his team’s championship rings. featured on the cover of Sports Illustrated.